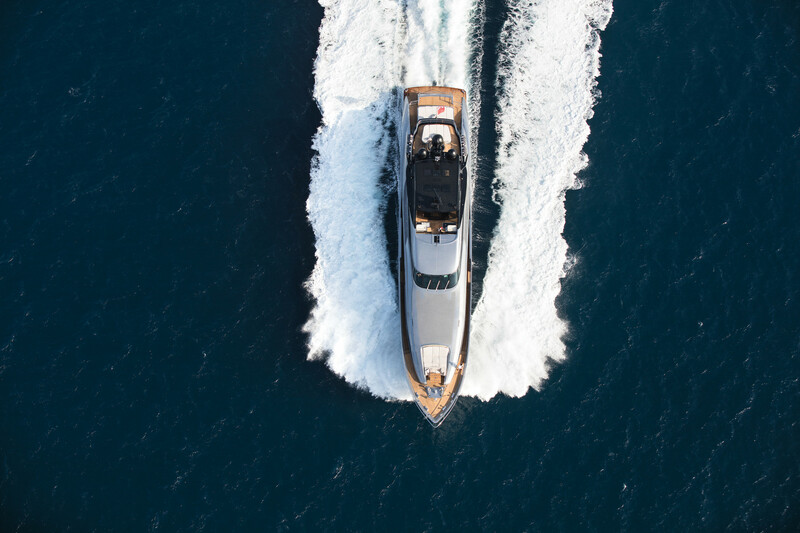 A masterpiece of design and performance built in the American shipyard Palmer Johnson and designed by the famous Nuvolari & Lenard. 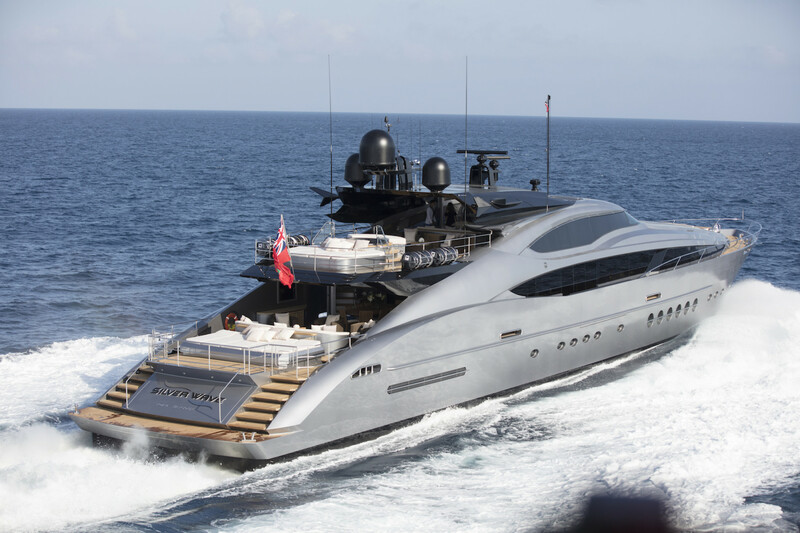 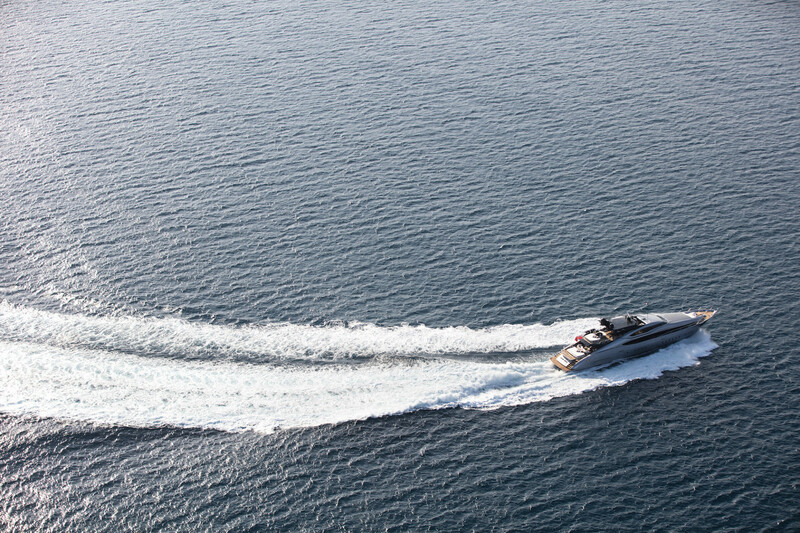 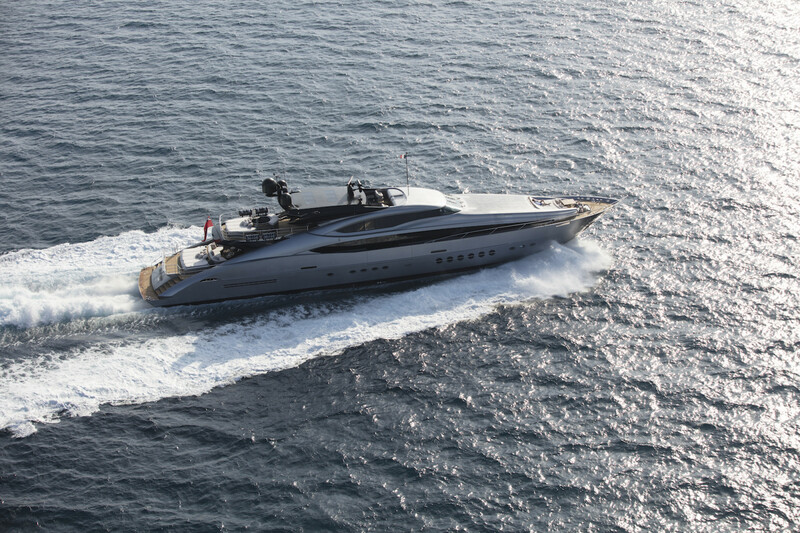 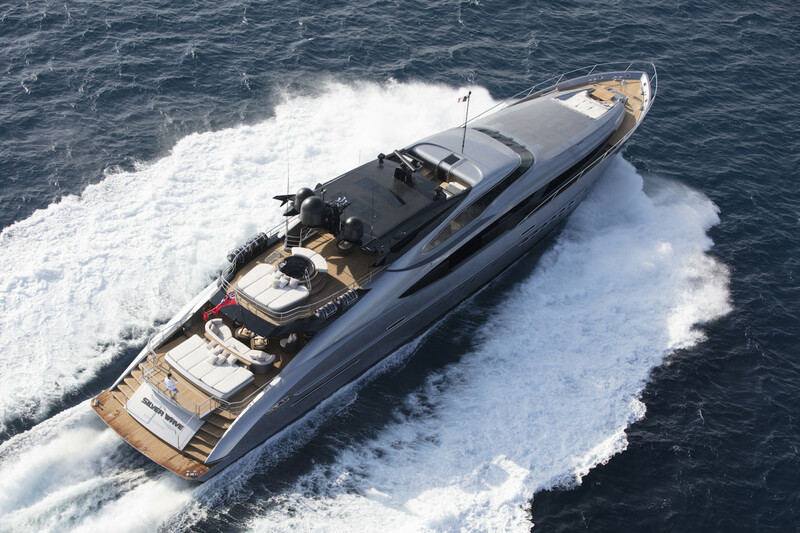 This sleek, sporty and elegant motor yacht of 46m, launched in 2009, is unique on the market with not only her "SILVER WAVE" color but also her active and futuristic lines. 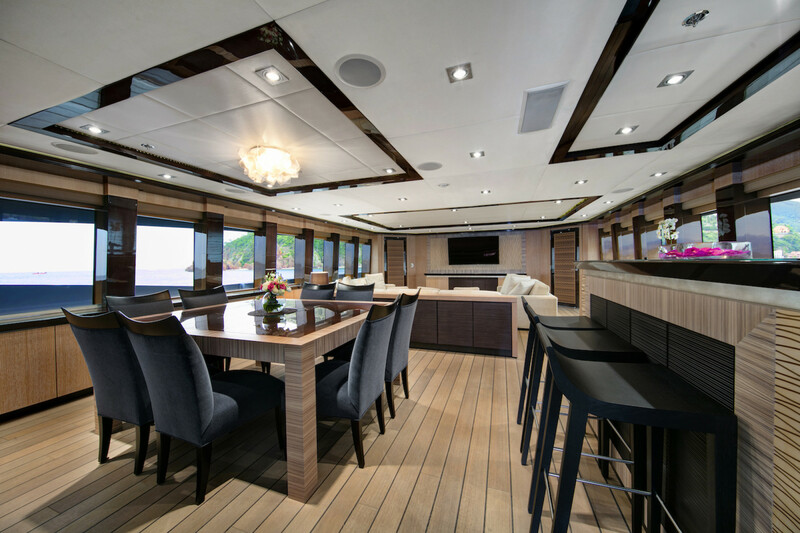 Every detail has been considered and she offers a complete comfort with state of the art facilities and zero speed stabilizers. 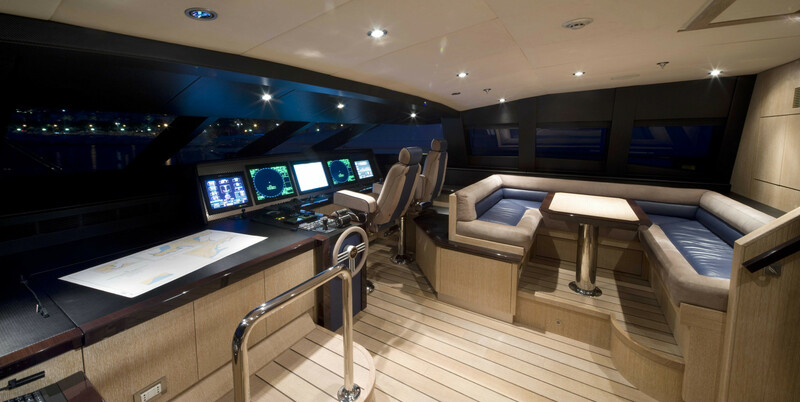 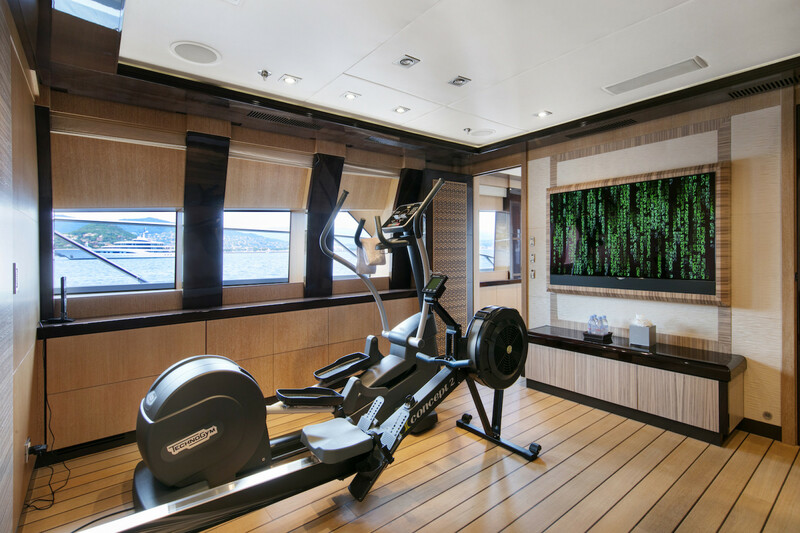 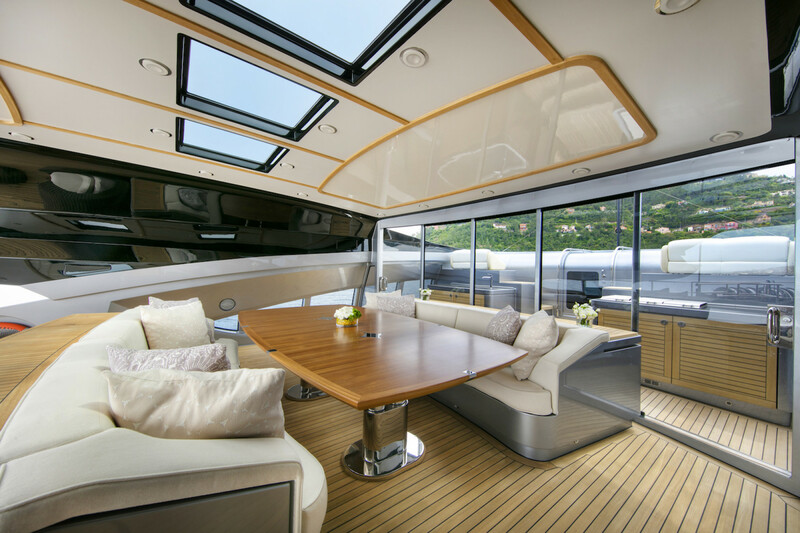 The yacht features an emphasis on a quiet, low vibration ride. 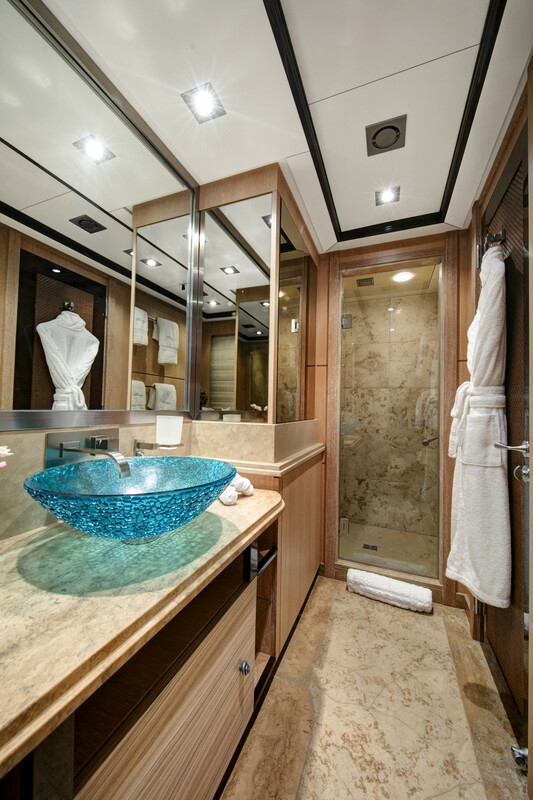 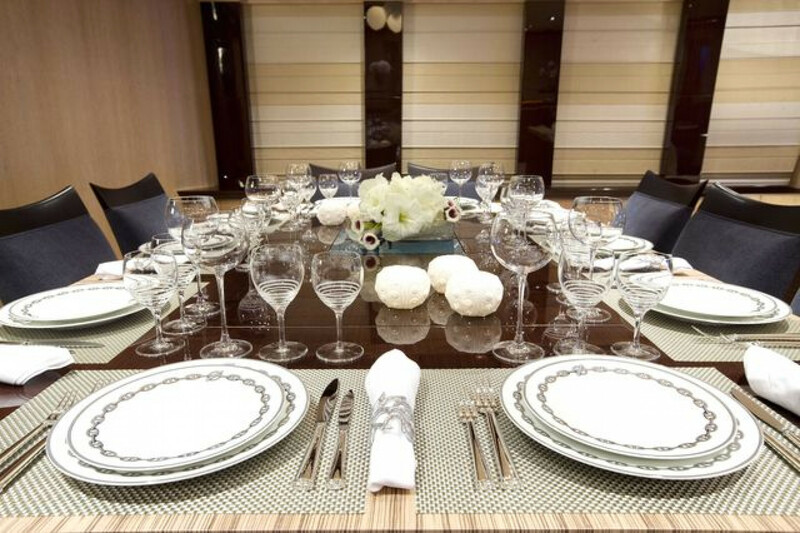 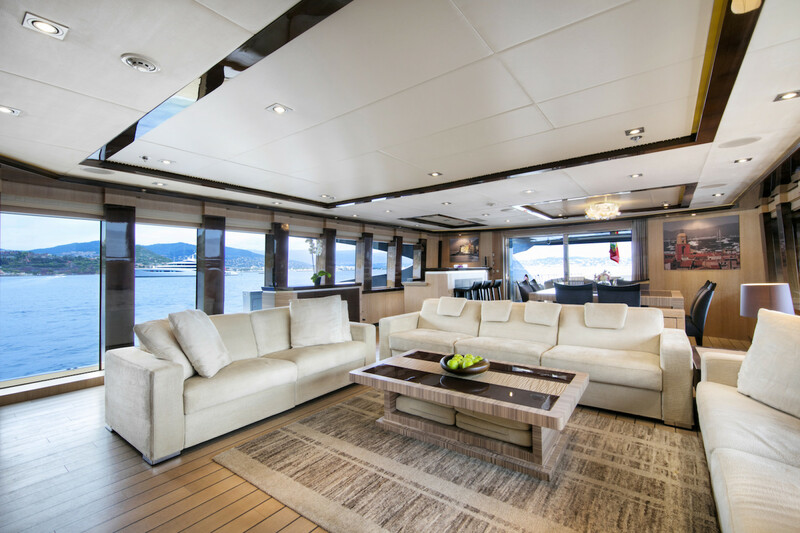 She is a perfect family charter yacht and can accomodate up to ten/ twelve guests in three double and two twin en-suite cabins (each possesses a pullman bed) . 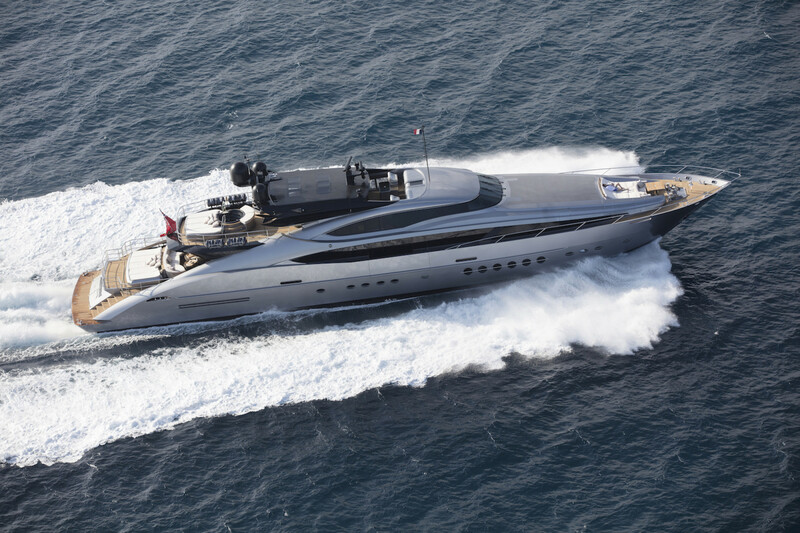 MY Silver Wave is one of the rare 145ft+ sport superyacht available for charter. 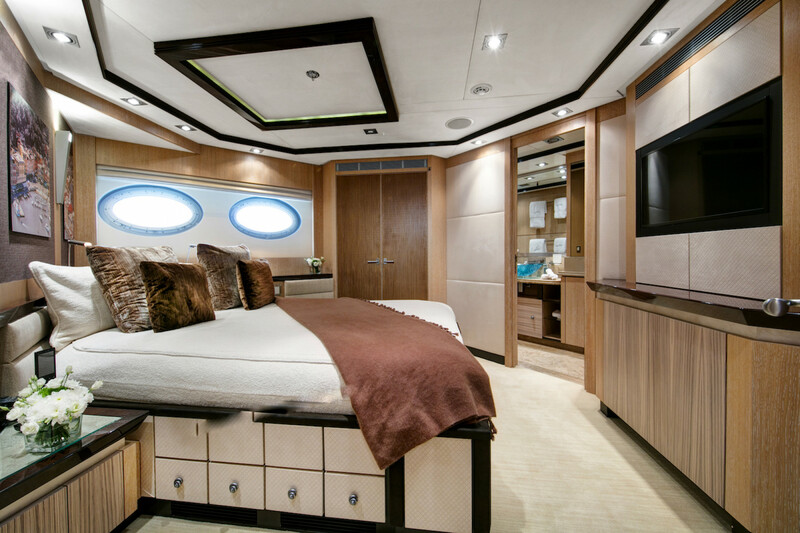 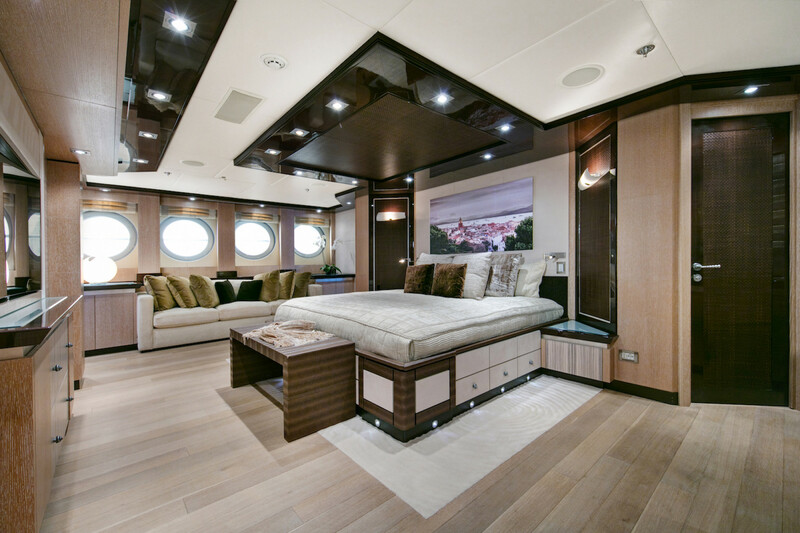 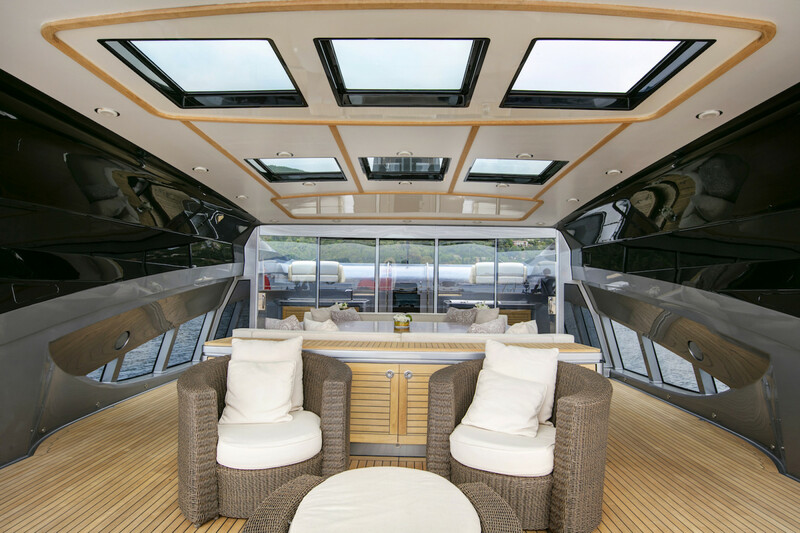 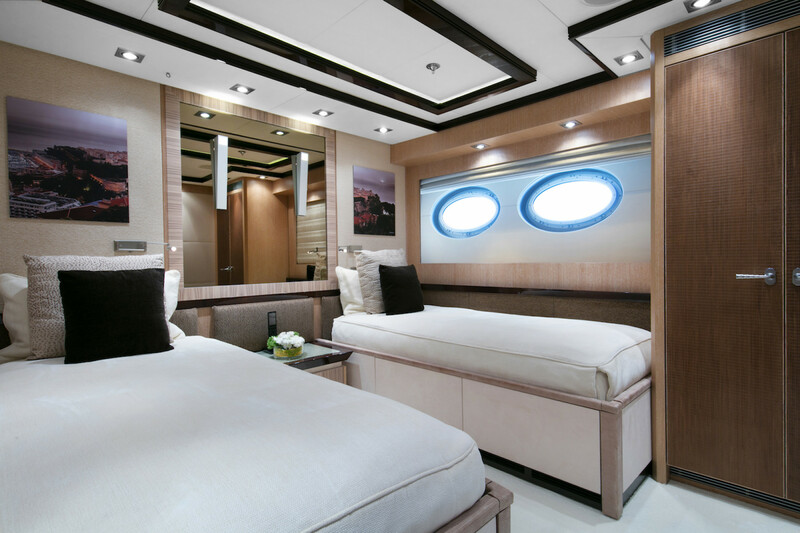 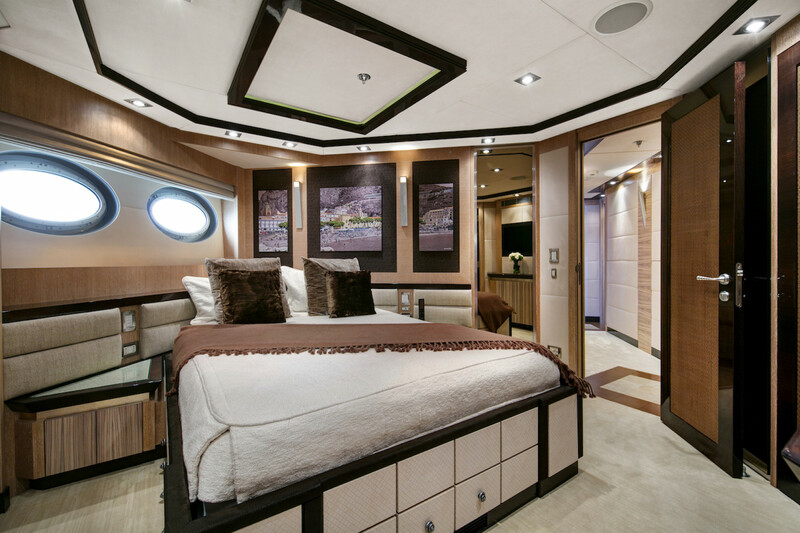 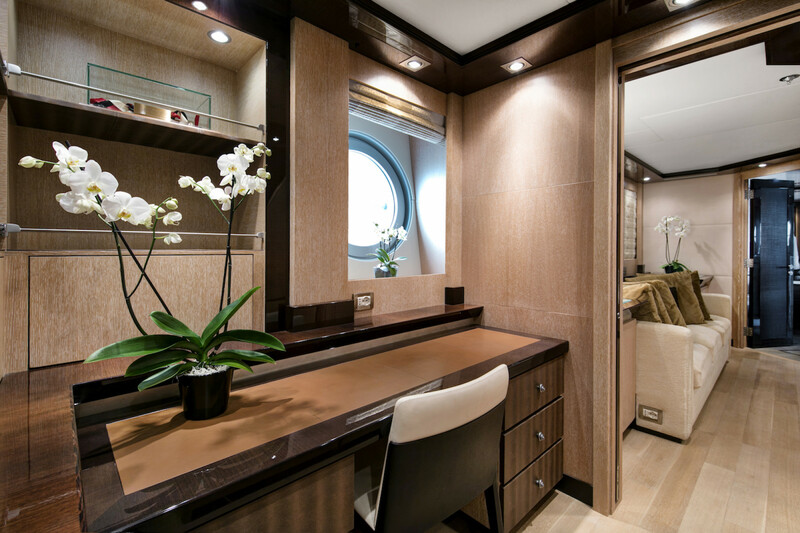 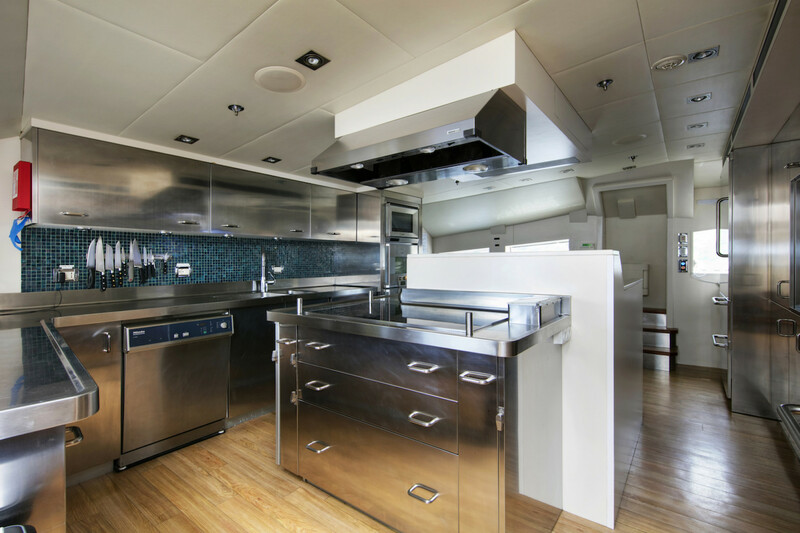 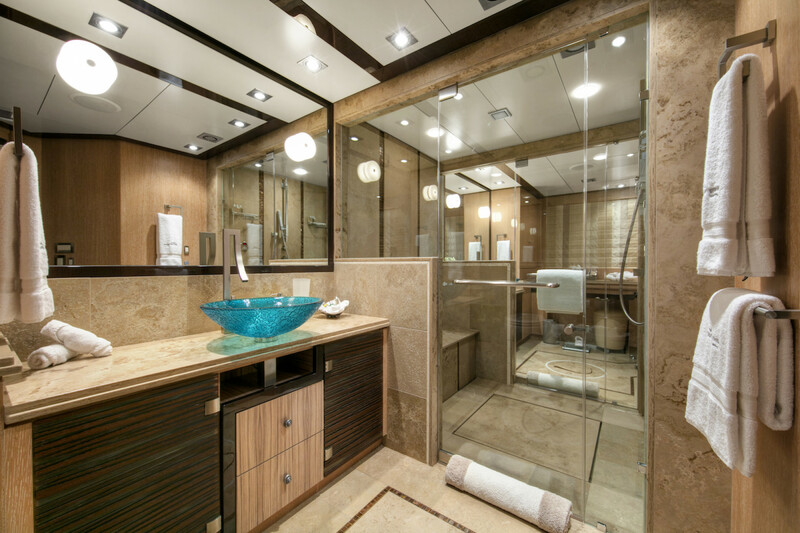 Her striking metallic hull houses an open plan salon and 5 luxury cabins.